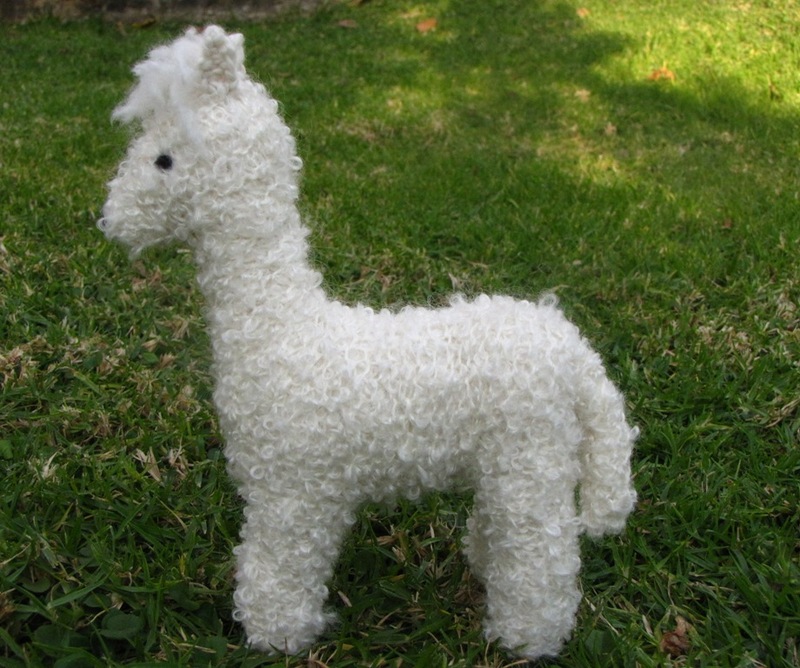 Its here, the knitting pattern for the Alpaca! 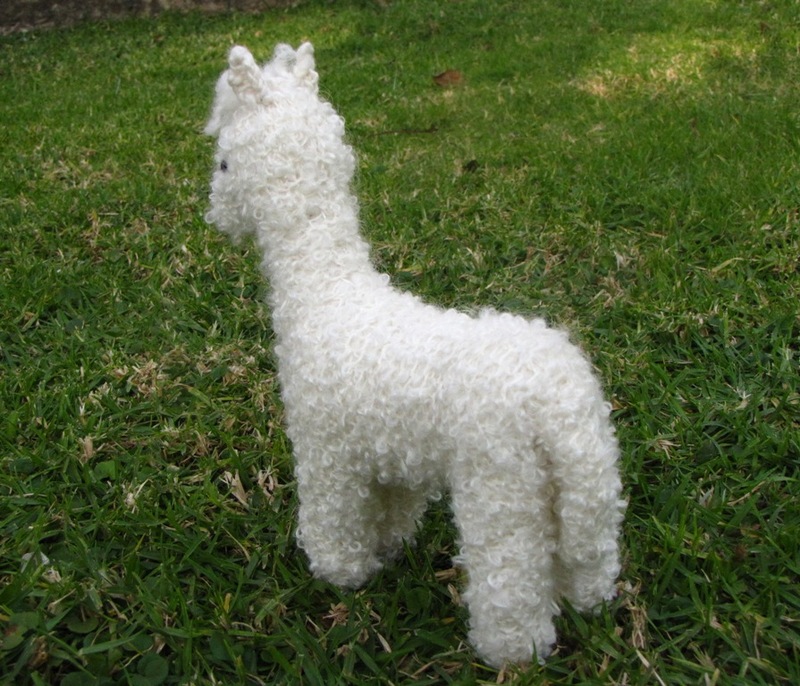 I knitted him in a boucle’ yarn because I felt the it gave him a lovely texture. I really had to study this beautiful creature to try and create the perfect dimensions. 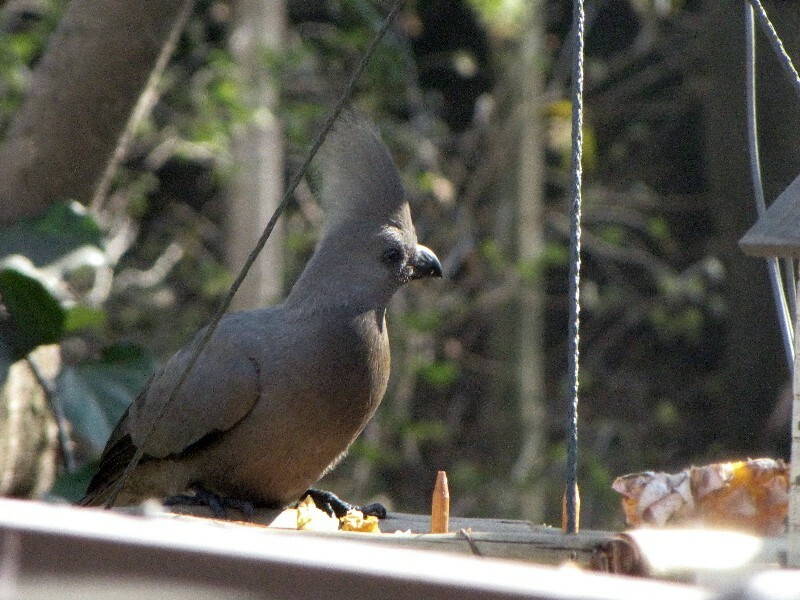 The front legs seem slightly shorter than the hind legs and the chest is bold and strong with an elegantly straight neck and back. The tummy section is full towards the front legs and tapers off towards the hind legs… and what sweet, puffy tails they have too! What fun I had designing him! His pattern is avaliable in my Mamma4earth shop. 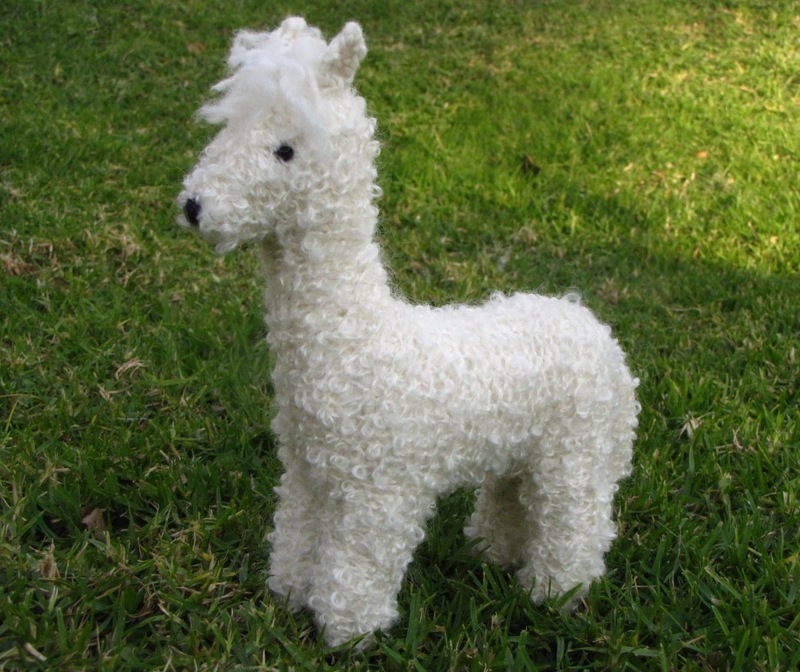 Oh the alpaca is lovely, I love the yarn you have used. 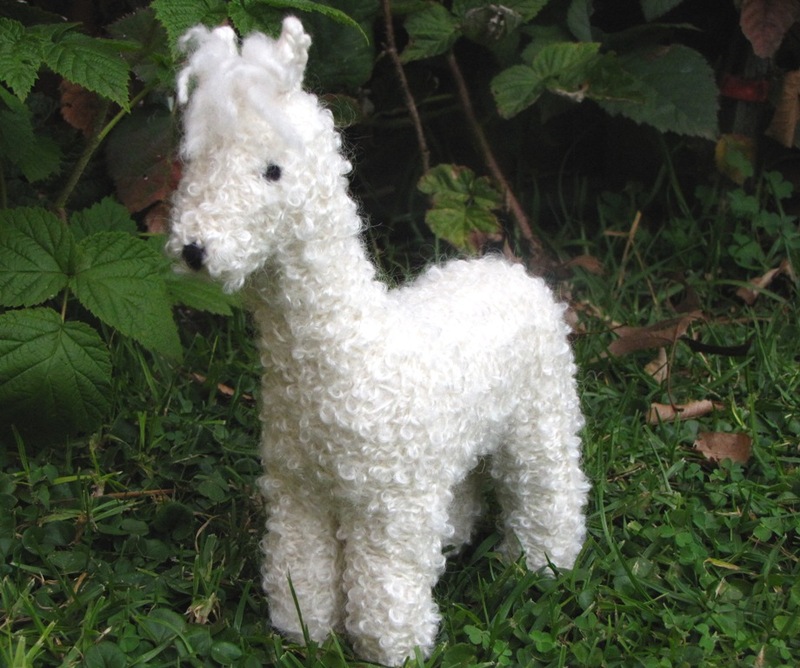 Thank you for the opportunity, I usually knit a sheep in the wool I spin to represent the sheep the wool came from so an alpaca pattern would be lovely with the alpaca yarn I have recently washed, spun last year. For today, just a photo of my new baby Alpaca handspun and a poem. 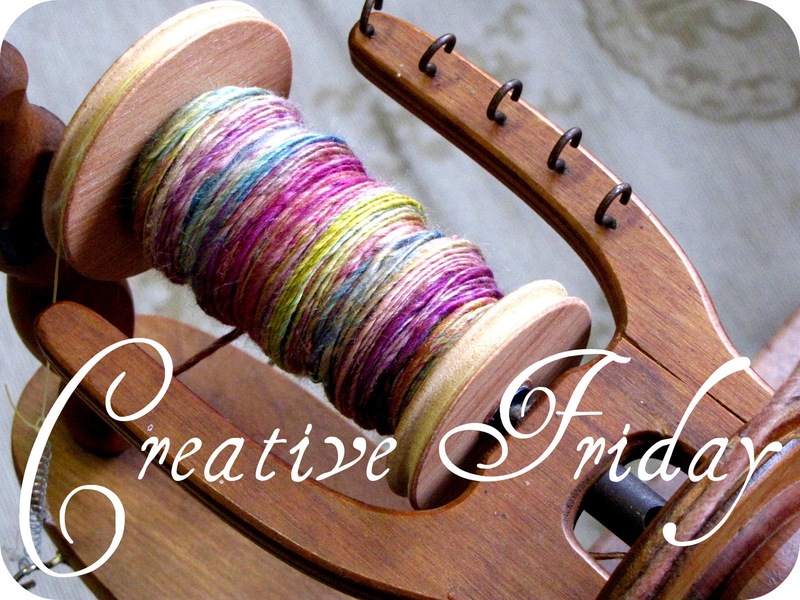 This roving was dyed by Feltstudiouk. This is just the softest yarn…. dreamy…..